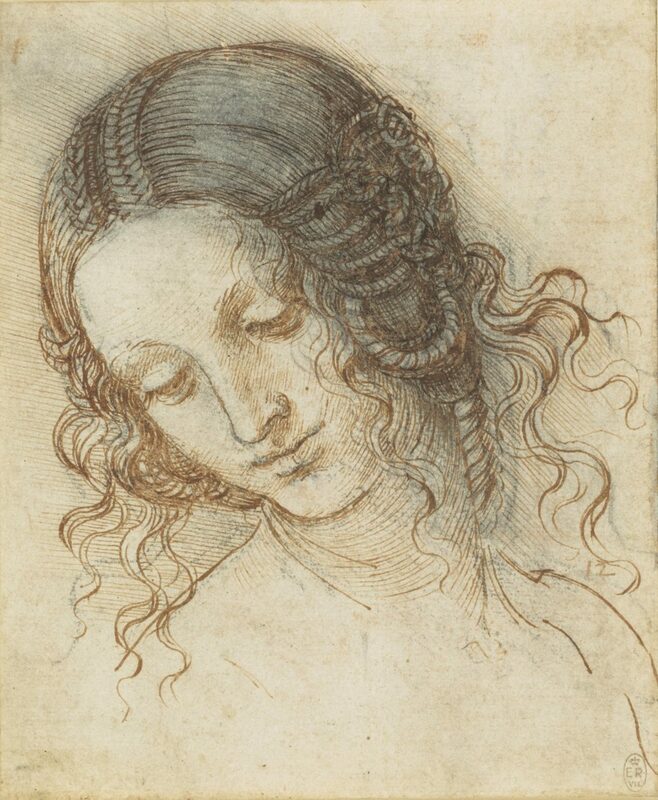 Leonardo da Vinci: A Life in Drawing, will give the widest-ever UK audience the opportunity to see the work of this extraordinary artist. Twelve drawings, selected to reflect the full range of Leonardo’s interests – painting, sculpture, architecture, music, anatomy, engineering, cartography, geology and botany – will be shown at each venue, including the Walker Art Gallery. The exhibitions will include examples of all the drawing materials employed by the artist, including pen and ink, red and black chalks, watercolour and metalpoint. They will also present new information about Leonardo’s working practices and creative process, gathered through scientific research using a range of non-invasive techniques including ultraviolet imaging, infrared reflectography and X-ray fluorescence.